You are at:Home»Home Remedies»Blemishes & Spots»This Excellent Home Remedy will Remove Your Acne Scars in One Week! 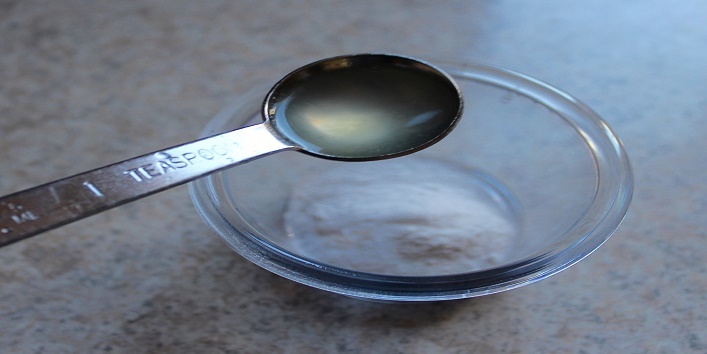 This Excellent Home Remedy will Remove Your Acne Scars in One Week! No matter how many BB creams or foundation you put on your face. Sometimes it gets impossible to hide the ghastly acne scars from your face. These scars dull down your aura. No matter what your complexion is, the scars never look acceptable on the face. In fact, some severe scars take years to fade away. Sometimes they just never leave and you have to live with it. And when someone points them out, giving their expert advice, it becomes even more embarrassing. 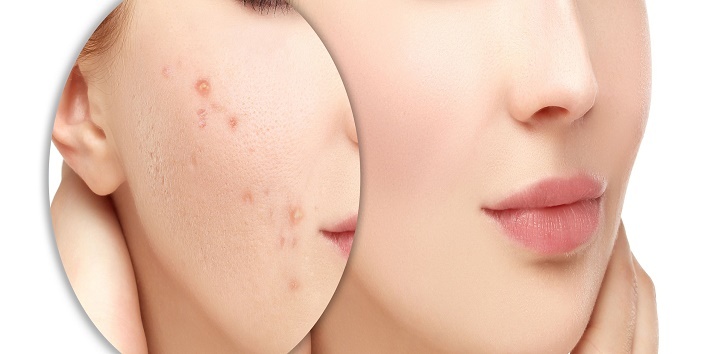 People who have suffered cystic acne are usually the ones who get the acne scars. The cystic acne is formed by certain hormonal imbalance and often leaves behind uneven pits on your face. Cosmetic procedures like laser treatment or chemical peels might give you relief, but not everyone can afford them. If you’re looking for a natural remedy, then you’re at a right place. Try this potato and baking soda face pack for one week. 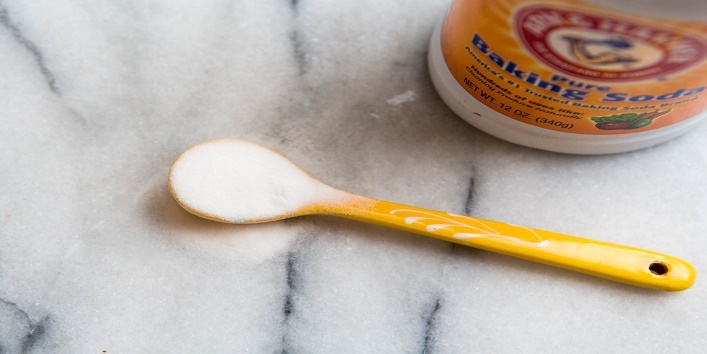 We already know that baking soda is an excellent exfoliator which can remove the top dead layer of the skin. It gives you a smoother skin with a lesser amount of blemishes. If your acne scars are seated on the outermost layers of your skin, then you can regularly exfoliate your skin for significant results. Potato juice is a natural bleaching agent. It is very much known for reducing any kind of pigmentation on the skin. 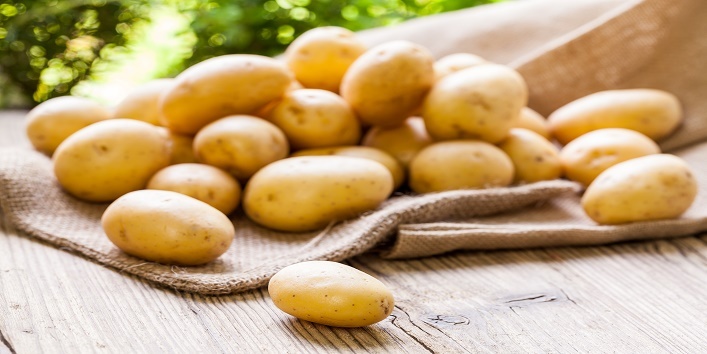 The starch present in potatoes rejuvenates the skin. 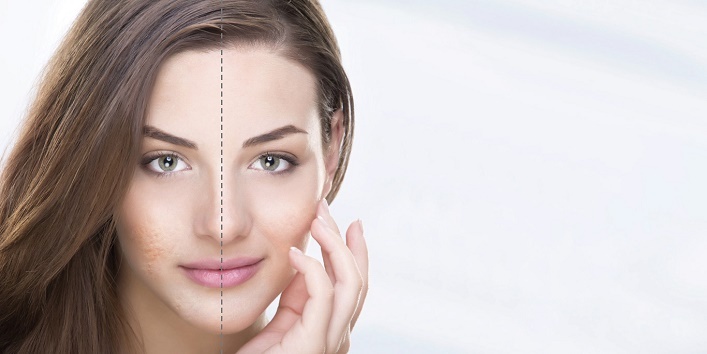 Lemon juice is also a bleaching agent which lighten your complexion making it appear clearer. Extract the juice of potatoes by grinding it and squeezing the pulp. Add 2 tbsp. of this juice to 1 tbsp. of baking soda and 2 tbsp. of lemon juice. Mix the ingredients well with a facial brush. Massage it in gentle circular motions. Leave it for 15 minutes and wash it with cold water. Repeat this trick daily for one week. And you will see the difference.